These bookmarks are so easy to make and I’m pretty sure anyone you give them to will just love it. 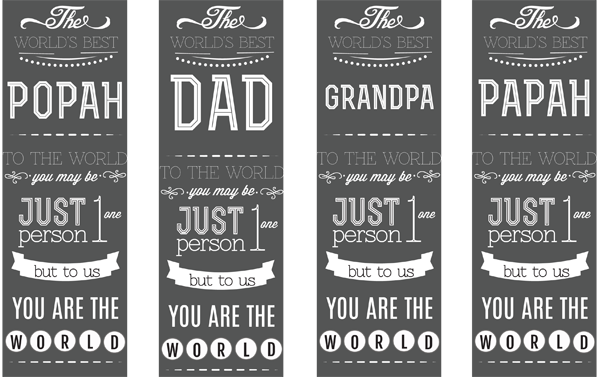 I’ve made 4 versions in the printable, one for dad, popah, grandpa & papah, hopefully you can use some of them to give this June 15th. I printed them out on cardstock, cut photos to fit perfectly on the backside and taped them together. To finish if off I had them laminated so they would last a while. 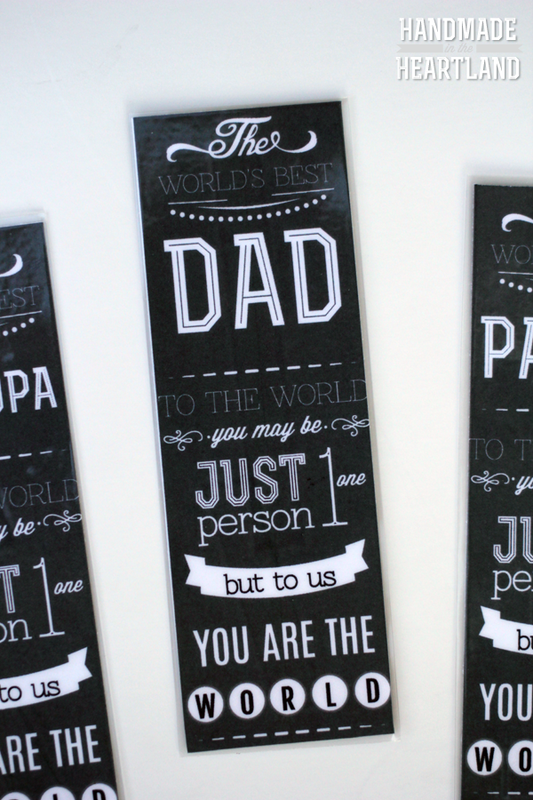 Do you have a hard time coming up with father’s day gifts like me? I’d love to hear some of your favorites that you’ve given over the years. 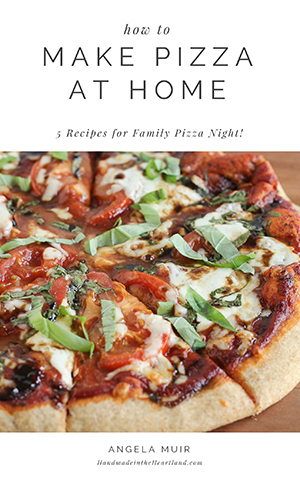 Keep reading to download the free file. First step is to download the bookmark file and print it out ,You can download them HERE. I printed them out on card stock. Get some of your favorite photos printed out to 4×6″, the bookmarks are 2×6″ so its best to use photos where the subject is vertical. 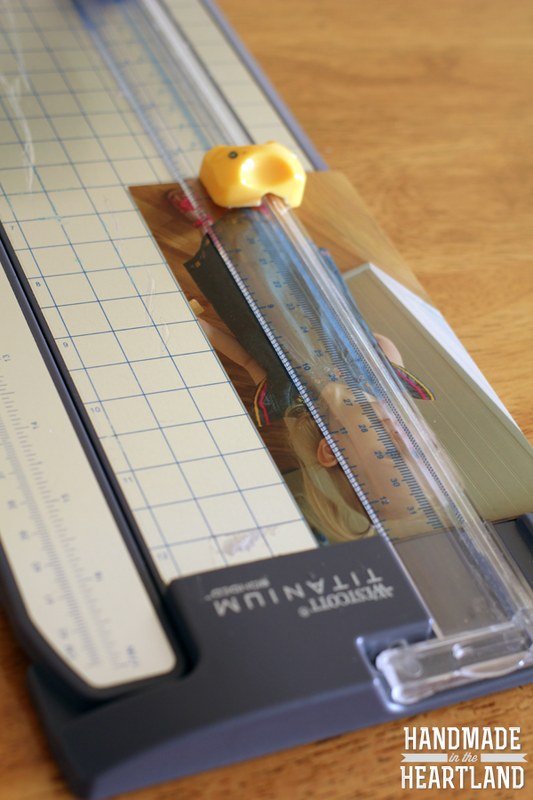 Using a paper slicer or scissors and a ruler cut the sides of the photo down so that it is 2″ wide. Double stick tape the photo to the back of the printed bookmark. I had mine laminated at office max for a few dollars and then cut them out. A little tip that I didn’t know before I went and had them laminated is that laminators don’t like glossy photo paper and leave little bubbles in the lamination, bummer, so if you print your photos out on matte paper or just have them printed out on the color copier at office max the lamination will look much better. If you craft at all, or cut paper often you totally need a slicer. I use it all of the time, get one that you can cut 12×12″ paper in and you’ll be thanking me for years to come 🙂 Happy crafting!